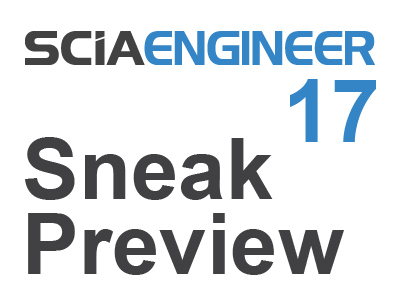 For the first time ever, the upcoming version 17 of SCIA Engineer is bringing specific usability enhancements our customers collectively selected. Single-click export of the Table Input and Table Results to Microsoft Excel. Do not miss the new release and look out for news in the coming weeks.